I am interested in both basic and applied research in stream ecology. 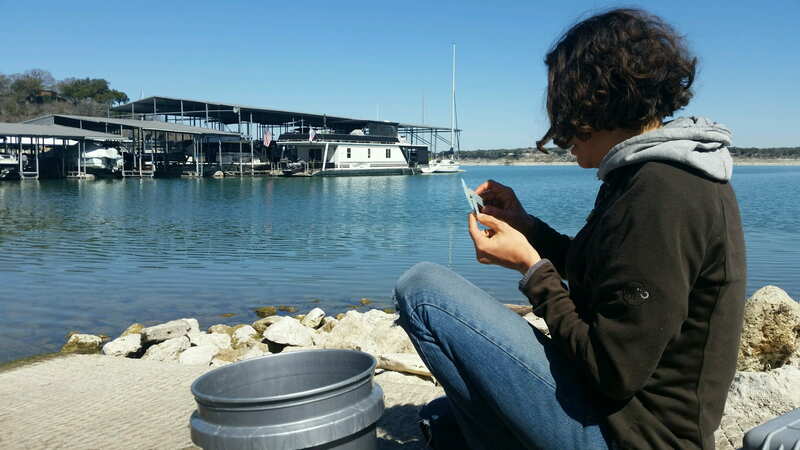 My lab seeks to understand how ecological processes like dispersal function and how they affect the structure and health of populations and communities in rivers. I am also interested in the impact of invasive species and human activities on stream ecosystems. In my lab, we are addressing these issues with a variety of methods ranging from experiments in the lab and the field to modeling and statistical analysis. Much of my research has focused on freshwater mussels, many of which are endangered. Research on their dispersal and their distribution will help to inform the conservation and management of these mussels.